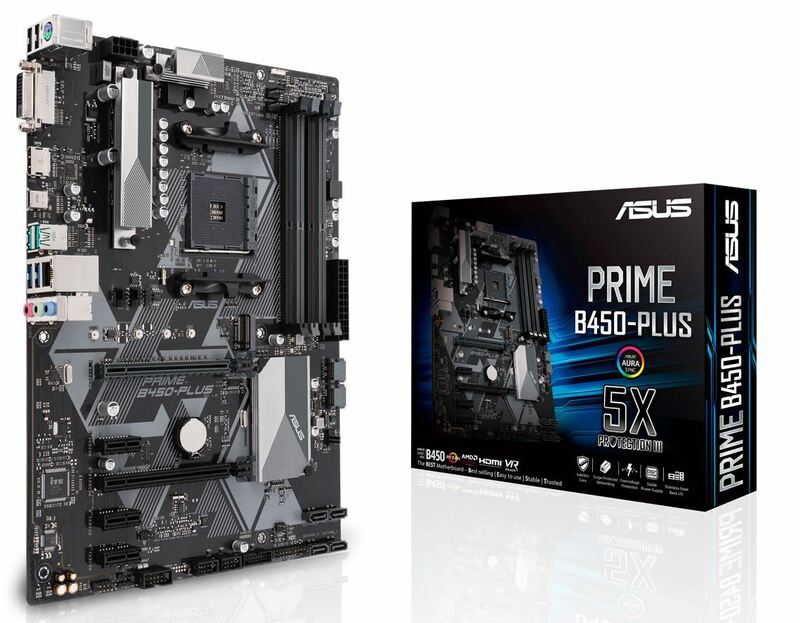 ASUS Prime B450 Series motherboards provide the solid foundation needed for your first build, plus flexibility to grow with your ambitions. 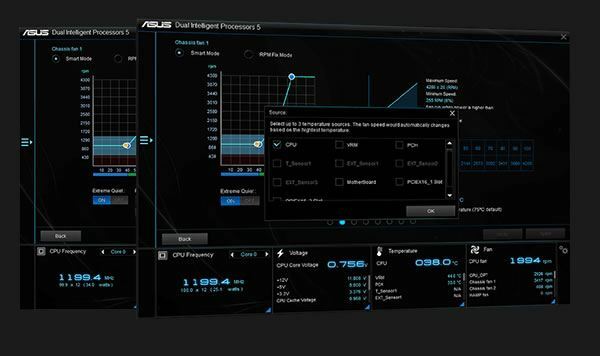 We've melded all the good stuff that's packed into AMD Ryzen™ processors with essential ASUS design and engineering, so you benefit from industry-leading technologies — including automated system tuning, comprehensive cooling controls, and immersive onboard audio. 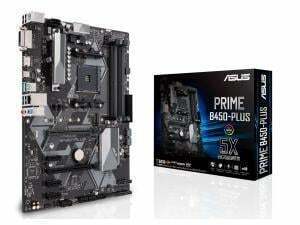 When you build with an ASUS Prime B450 Series motherboard, you build smart, easy and affordably. 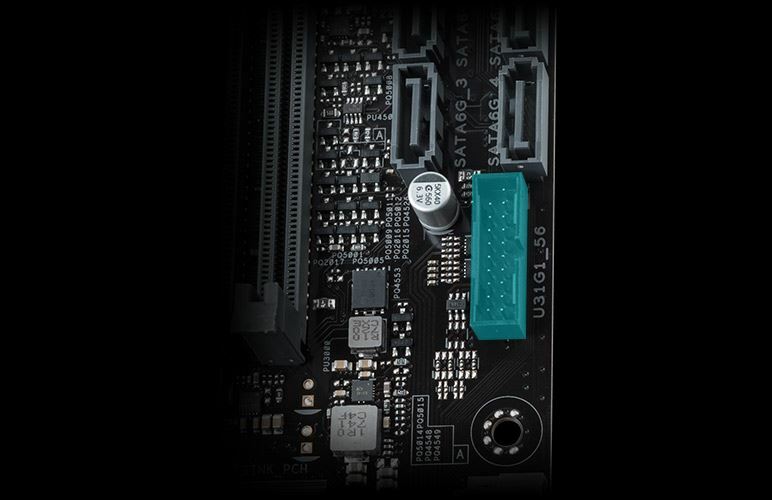 With Prime B450-PLUS motherboard you have comprehensive control over fans, water pumps, and even all-in-one (AIO) coolers ? all via Fan Expert 4 Core. Whether you're cooling with air or water, Auto-Tuning mode intelligently configures all parameters with a single click. 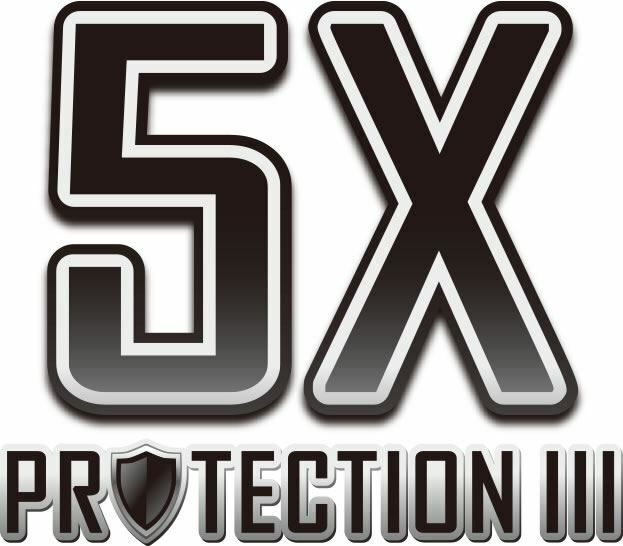 Prime B450 Series motherboards are engineered with industry-leading 5X Protection III, employing the finest components, excellent circuit design and exacting standards to guarantee the quality and long-term durability of your investment. 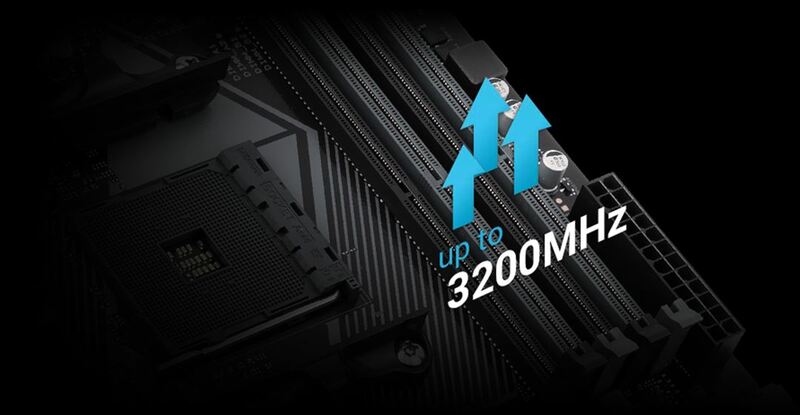 That means exceptional protection and stability for your build — thanks to decades of engineering experience from the world's leading motherboard brand. Prime B450 series isn't just VR ready — it goes way beyond. 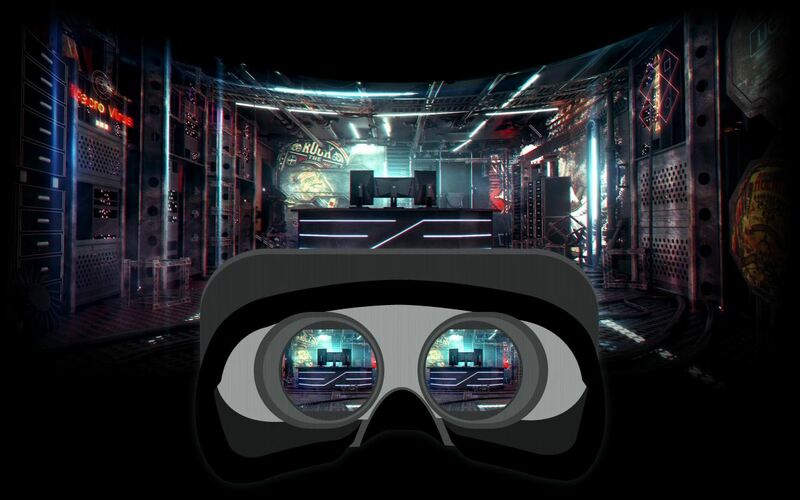 The ASUS Beyond VR Ready marque means that Prime B450 series has been tested with loads of class-leading components to ensure that your productivity, gaming and entertainment needs are tuned for maximum performance. ASUS Beyond VR Ready opens up a new way to configure and build your dream system with total confidence.